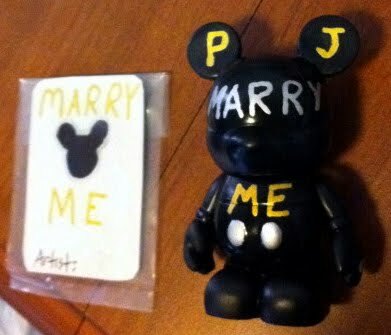 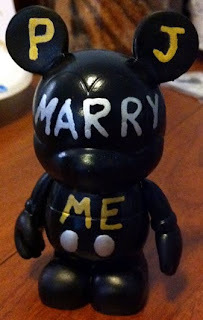 We here at Destination Vinylmation would like to congratulate Paul and Julie on their engagement. Paul took a special approach to asking his lady for her hand, and since it involved Vinylmation we asked Paul to tell us a little about what went into making that special night. that will be a great story to tell your grandkids some day! 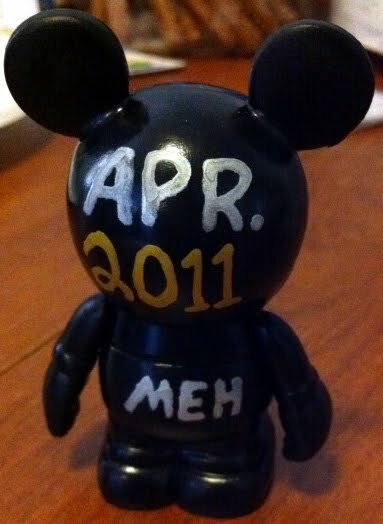 Is Brazil Coming to World Showcase at Epcot?